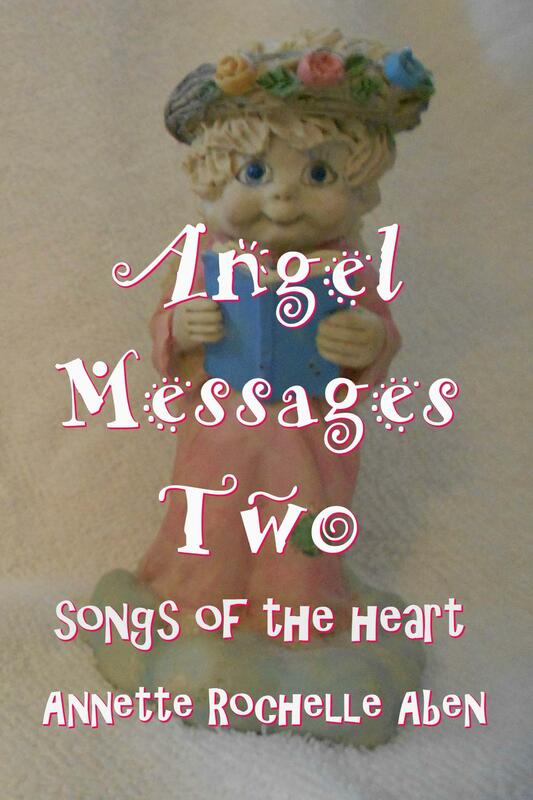 This entry was posted in Angel Messages and tagged Angel Messages, Angel Messages A Wing and A Prayer, Angel Messages February 3 2019, Angel Messages Two songs of the heart, Annette Rochelle Aben Communicates, body image, Divine Guidance. Bookmark the permalink. Thanks for the reminder, angels. I usually try to make time for me and my body… but this weekend I was glad it simply functioned… lol! So, that message was necessary! Thank you, angels! Keep your body healthy and happy.